We’re chuffed to announce a new and more formalized collaboration with Charlie of Nott Architects. Called Two Right Group, it’s a simple way for us to showcase our combined design talents. We first met Charlie Nott when starting concept work for Depot Oyster Bar, and have since become good friends. 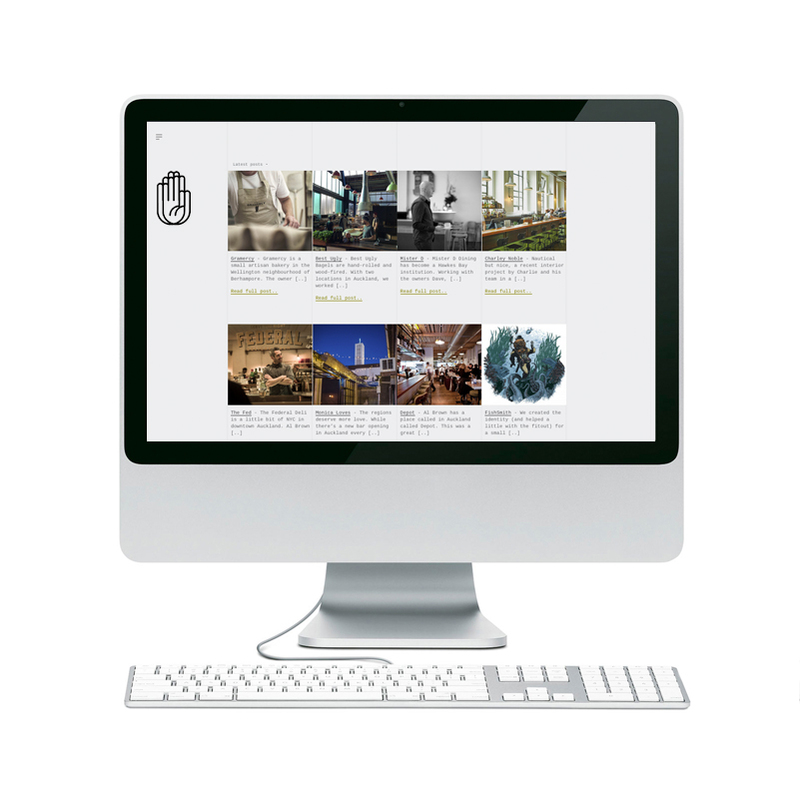 He shares a passion for great design, good wine, tasty food and craft beer. And fly fishing. But where our passion for trout is, for the moment, spent dreaming of getting some river time (and lessons), Charlie is a bit of a gun. Too bloody right. Call it a dream brief. A group of young, (very) smart and talented people get together and decide to create a power company to take on the big boys by selling electricity in a completely new way. 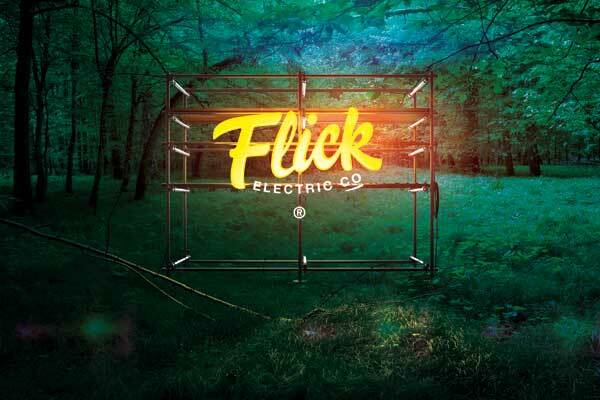 Then call it ‘Flick‘. Gas developed the brand strategy, created the identity and helped with rollout of stationery, T shirts and environmental graphics in their new offices. Good folks and clever flickers. It was one of those projects that if you knew what was actually involved, you may not have said ‘yes’. 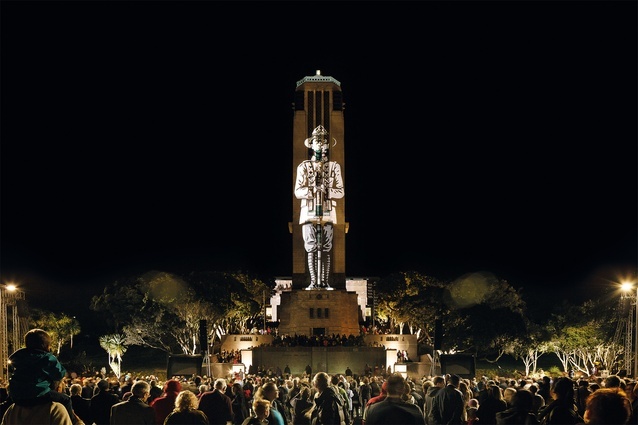 The talented Ms Hunter from Transmit approached Gas to help create projections onto Wellington’s Carillon and the old Dominion Museum as part of the commemorations for WWI. How hard could it be? See a small film here (also by Transmit) on the show. Big thanks to Ngataiharuru Taepa, Michel Tuffery, Laurence Aberhart, Bill Hammond, Component, Blair Sayer, Lisa Moes, Sarah, Daria Malesic, Dilys Grant (great client), the awesome guys from Storybox and Spyglass. Glad we said ‘yes’, and one to remember. You are currently viewing the archives for August, 2015 at the gas project.